New from Fox Lite Models! A complete, precision kit for handling-using/storing CA on your building board. 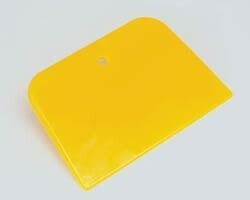 24 3/4" x 7" x 3/8" white nylon non stick plate for your CA work surface. 10 each, pipettes or bulb syringes. White nylon stand for holding filled syringes. Two aluminum angle building jig/blocks. 12 small plastic mixing/glue/CA cups. 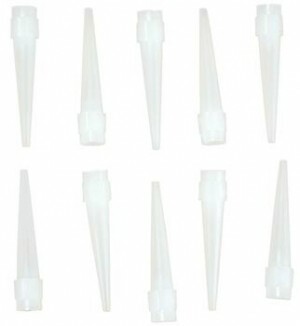 Trimmable Adhesive pipette tips making trimming to your favorite hole size a snap. About 2.75" long. 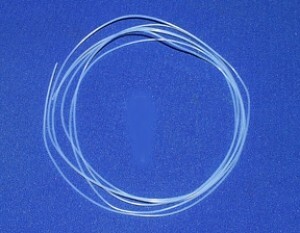 May be used for thin, trimmed for thicker CA's, or trimmed for capillary tubing if you like. Great way to extend your CA bottle life and prevent over application of glue. 10 parts per package. 50 pieces epoxy mixing sticks. Great Planes. These are great for applying CA into areas where you can not normally reach. The unique design continues the Mercury Adhesives tradition of extremely high quality products with unique and functional dispensers that resist clogging. Extension Tips ship four (4) to a pack and are one size fits all of Mercury's 1 and 2 oz bottles. 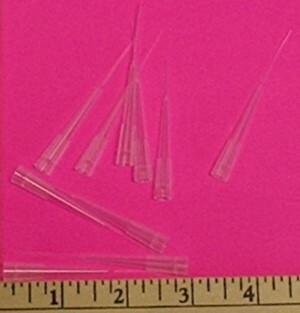 Replaces former Mercury Teflon tips of all sizes. 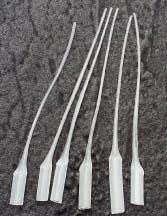 A complete set of 8, precision, soft clear plastic pipettes for handling-using/storing CA on your building board. Bulb on one end and other end tapers down to a narrow tube for dispensing CA exactly where you want it to be! Fine tip perfect for Thin CA's. 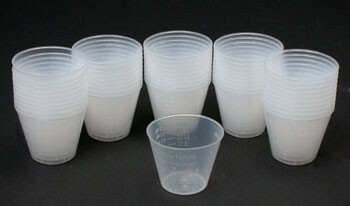 Graduated 1 ounce mixing cups. 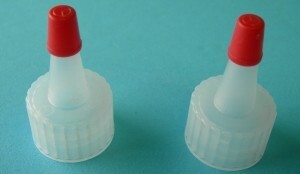 Shorter stouter CA bottle tips with glue application hole similar to stock bottle size. 10 tips per package. 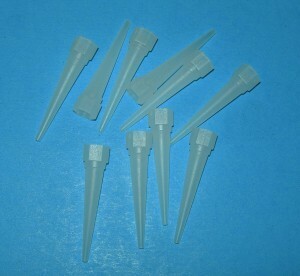 Pipette style CA bottle tips. About 2 3/4" long. May be used for thin and medium CA's. May be trimmed several times before discarding. Great way to extend your CA bottle life and prevent over application of glue. 10 parts per package. 6' section of CA capillary tubing. Put a section in the tip of your bottle then trim back occasionally to remove clogs. Helps extend the life of you bottle tips. 6 CA applicator tips. Press on bottle tip. 10 CA bottle tips plus 15'" of capilary tubing. Keep a fresh tip on your bottle and extend the life of the factory cap with these handy disposable tips. Capilary tubing may be pressed into these tips (and many others) for extended reach and precision application of adhesive. 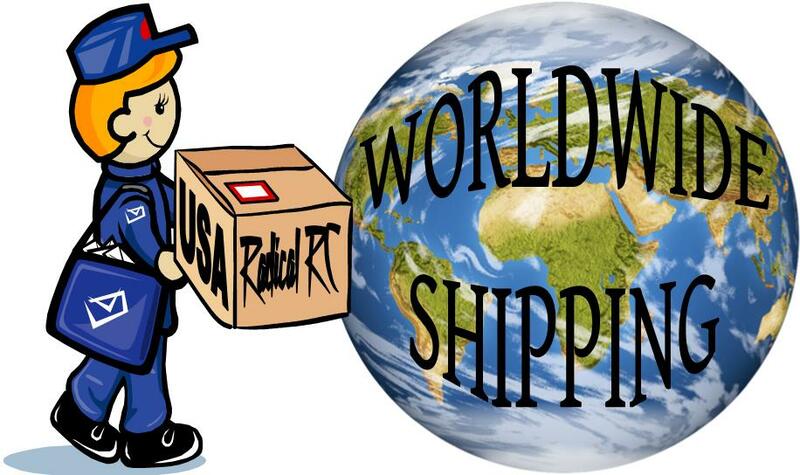 Great item to have in your goodie box to aid with difficult to reach jobs. A convenient 1/2 oz. 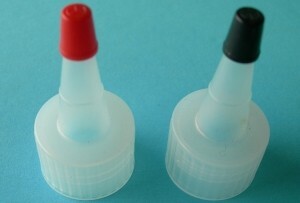 plastic syringe for dispensing model cement, aliphatic resin glue, white glue, or epoxy glue. Allows you to precisely control the amount and placement of your adhesives for a lighter, neater building job. Also handy for injecting glue inside splits and breaks when repairing crash damage. Extremely small, pointed tip is tailor made for those hard to get at places on a model. The curved tip makes it possible to go around corners and into blind spots. This is a top quality mini glue gun that will give you years of service if you clean it thoroughly after every use. 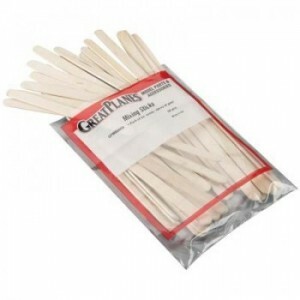 These disposable sticks are handy to have when mixing paint or epoxy - inexpensive. Replacement tops for our 4 ounce Parfix epoxy bottles. 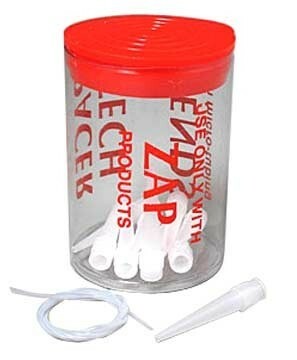 Compatible with many small epoxy bottles. Yes, we realize they are both tipped in red caps. That is the only way we have them. 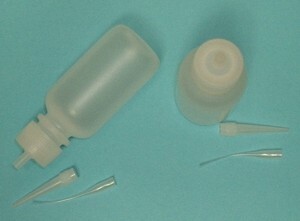 If you need to freshen up an expoxy bottle set, here are your parts. Maybe you have a black tip from your old set to get the colors right. Replacement tops for our 8 ounce Parfix epoxy bottles. Compatible with many small epoxy bottles. If you need to freshen up an expoxy bottle set, here are your parts. Disposable brush for spreading epoxy, resin and solvent cleaning chores. 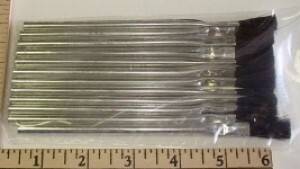 6 per package, 1/4" wide brush. About 6" long overall.